Please read the fine print on the massage and facial vouchers. 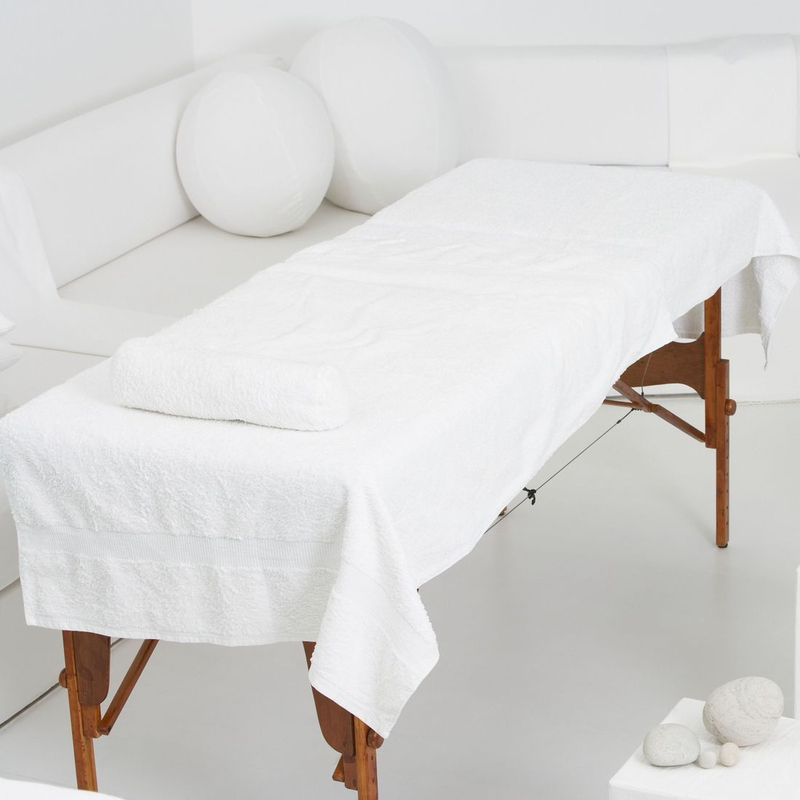 Some vouchers have specific therapist that can redeem massages and facials. If you accidentally schedule with the wrong therapist, we will do our best to get you scheduled with the right one, otherwise you will have to pay regular price at the time of service. Update 3: More Awesome Deals! The massage and facial tiers have an array of prices and membership options. To make these services affordable and simple to get the care you need, we will be getting rid of "Gold, Silver, and Bronze Memberships and replacing it with a Loyalty Membership. For more details, please contact the spa. We will now be closed on Sundays with the exception of private parties of 4 or more and CASH ONLY. If you have a voucher, we will accept them Monday-Saturday. Sorry for the inconvenience.